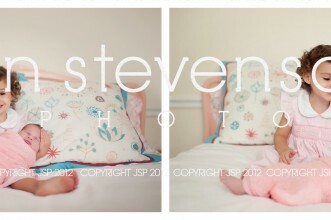 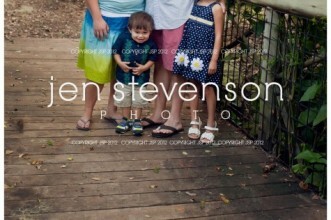 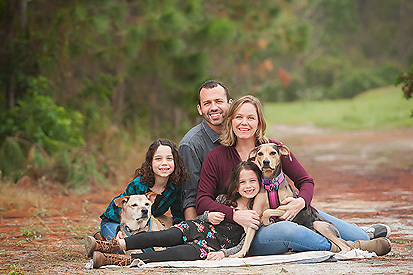 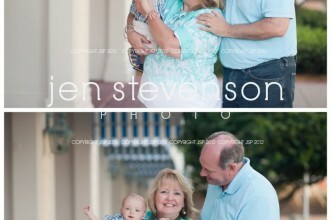 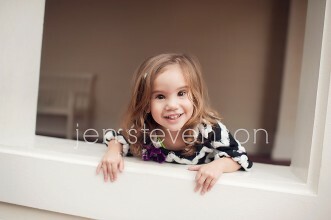 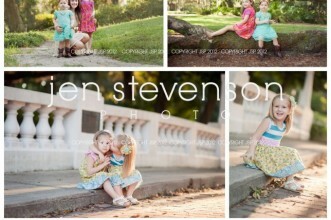 Orlando Family Photographer/ Sneak Peek the Cota Four! 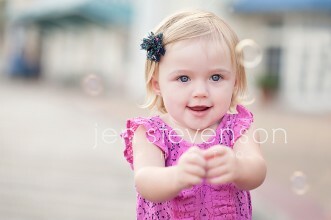 Orlando Family Photographer/ The H Family/ William is TWO! 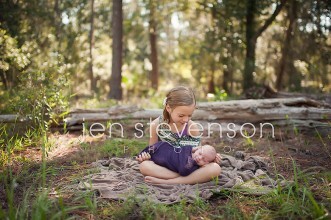 © 2019 Jen Stevenson Photo | Orlando family photography|ProPhoto theme | Designed by That's Kinda Cool!